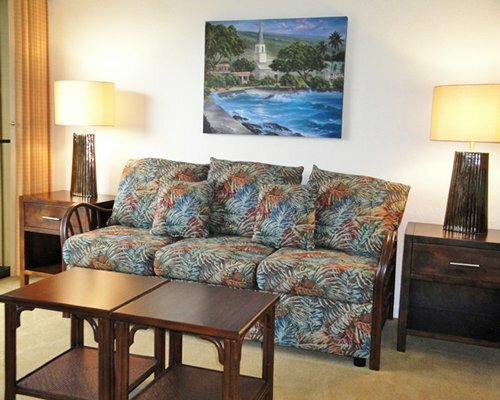 The true 'aloha spirit'waits for you at the Kona Billfisher Resort on the southern edge of Kailua Kona, well within reach of all the excitement the big island of Hawaii offers. Explore the many beaches, shops, restaurants, clubs and other activities. 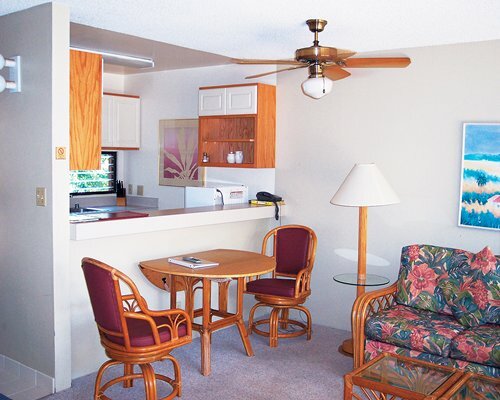 The resort offers a respite from your activity, with a pool and gazebo area with ping-pong, board games, and barbeques for your leisurely enjoyment. 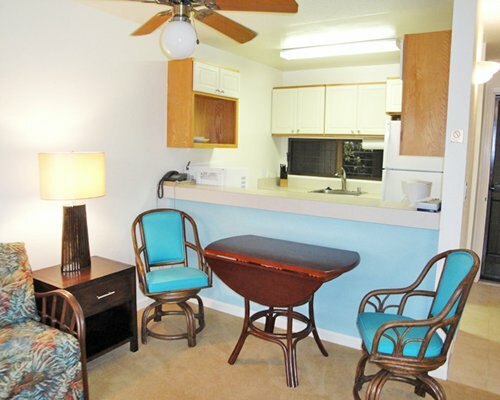 It's the perfect place to relax amid the beautiful scenery and lovely amenities. 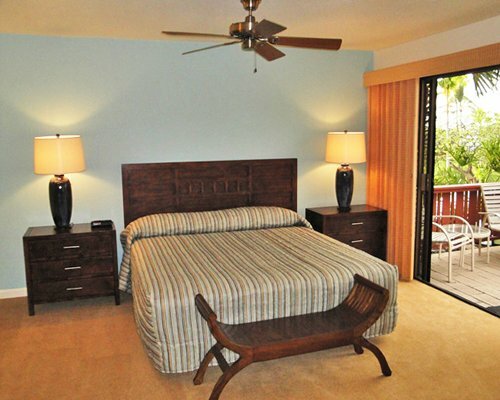 The main feature of the Kona Billfisher accommodations is beauty. 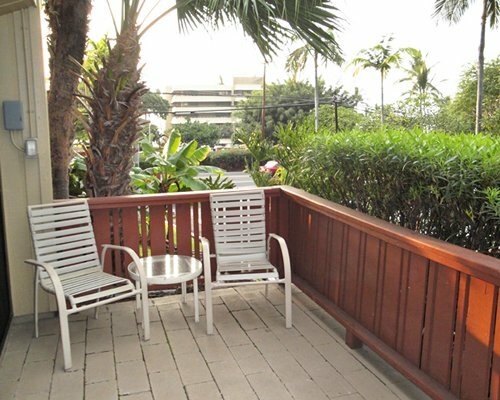 Most units have gorgeous ocean views and garden lanais (balconies). 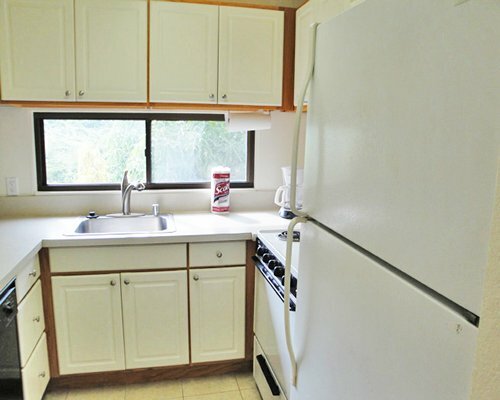 The low-rise complex is tastefully designed with a home-like atmosphere. 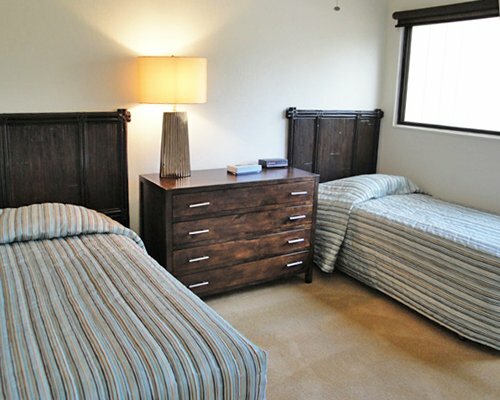 Bedrooms are spacious yet have a cozy island feel. 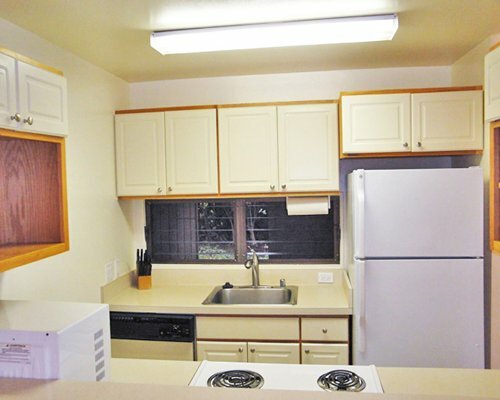 All units have a roomy living room, full kitchen, foyer area and a full complement of electric appliances. 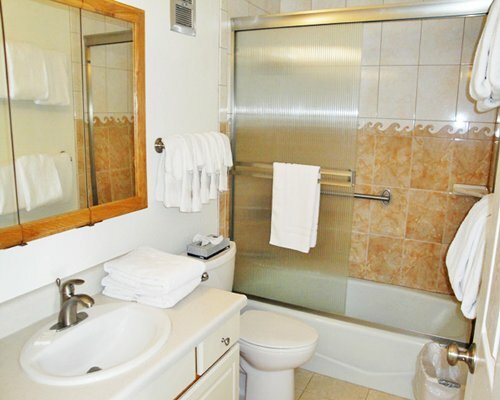 Everything is styled for luxury and comfort, with wall-to-wall carpeting, king size beds, air conditioning and many small touches you will love. 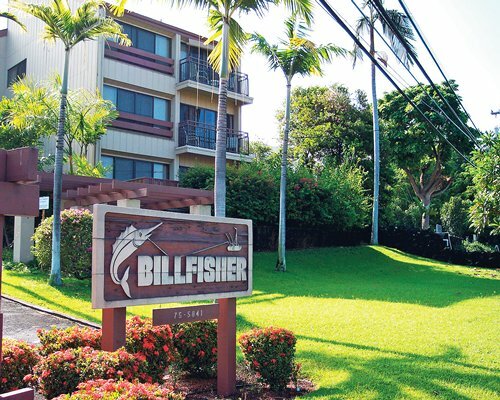 Simply put, The Kona Billfisher is set in paradise. Near Kailua-Kona Village, on the big island of Hawaii, there is so much to experience in the myriad cultural, historic and natural attractions. Explore the legendary beaches or snow-laden mountains, the actively-erupting Kilauea Volcano or the site of Captain Cook's death on Kealekekua bay. Delight to the unending variety of marine life while snorkeling, or tour a rain forest or plantation. Treat yourself to one of the many five-star restaurants, and don't miss sipping a cup of Kona coffee on an ocean lanai, the ultimate relaxation. From the Honolulu Airport take a 30 min. flight to the Keahole airport on the Big Island. From the Keahole airport turn right onto HWY 19 South (Queen Kaahumanu Hwy) to Palani Road. Turn right towards the ocean. Go through all traffic lights. At the bottom of the hill the road will become Alii Dr. Resort is on the left about 8 tenths of a mile across the street from the Royal Kona Resort. Office Hours: Monday-Friday 8:00AM-5:00PM Saturday 8:00AM- 12:00PM Closed on Sundays and Holidays. Mandatory Occupancy tax is 8.13 U.S. dollars. Cash or Credit is accepted. Mandatory Weekly usage fee is 75.00 to 80.00 U.S. dollars. Cash or Credit is accepted. This is a registration fee charged by the resort.